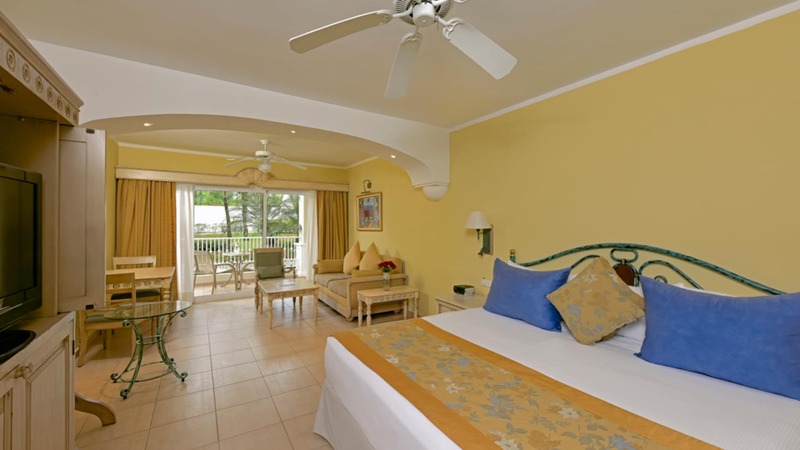 Standard accommodations with double or two twin beds with private balcony or terrace. In Room Amenities: air conditioning, cable TV, iron and iron board, coffee maker, mini-bar offering drinks and domestic beer, and in-room safe. ($). 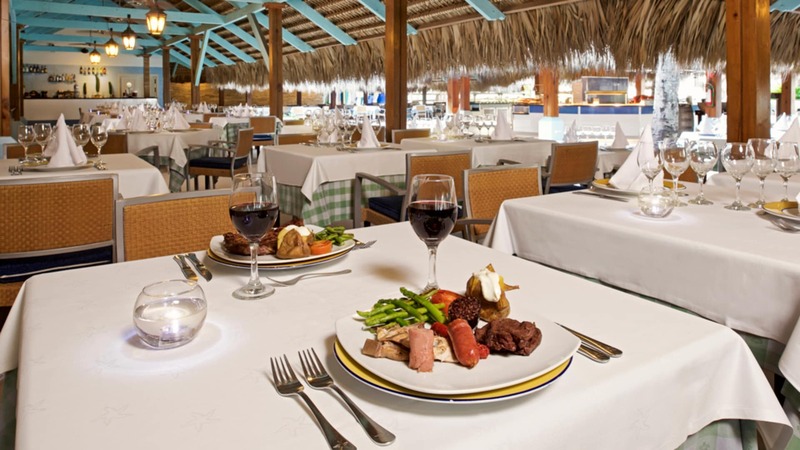 All meals: Breakfast, lunch and dinner offered at the International buffet or one of 4 a la carte restaurants. reservations required for a la carte restaurants. 5 Restaurants including 4 Specialty: Japanese, Mexican, American and Italian. Snacks and all drinks are available 24-hours a day. Bars include domestic and international cocktails, beer and soft drinks. 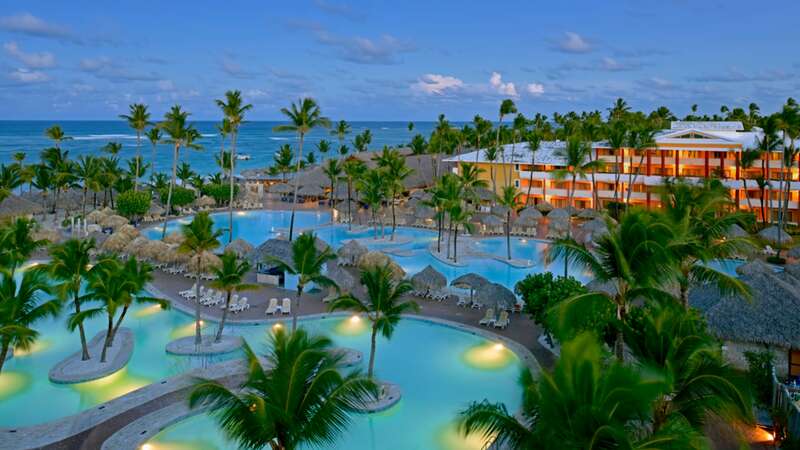 Extensive white sandy beach, complete with parasols, bar and grill. State of the art Spa ($). Five-star PADI dive center ($). Gift Shop on premises ($). Discotheques for adults and nightly shows for teens. 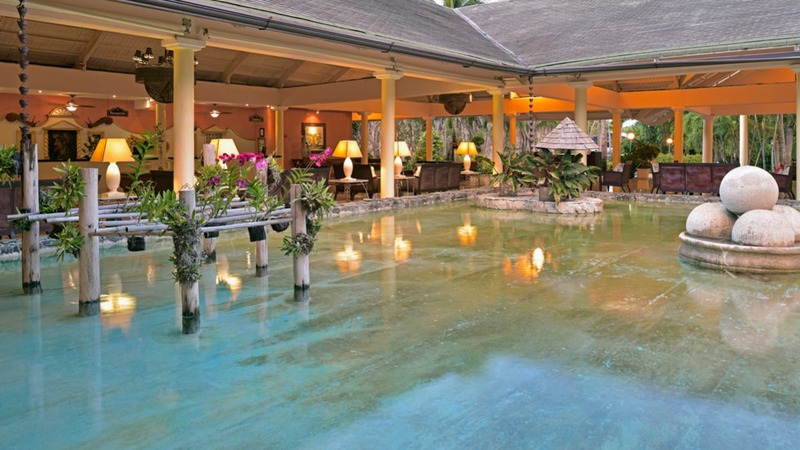 The Star Friends at this resort offer an array of activities and group games during the day. Every night there are different shows and live music. Tennis courts(one hour per person per day), catamaran-sailing, windsurfing and even a scuba demonstration offered in the pool. 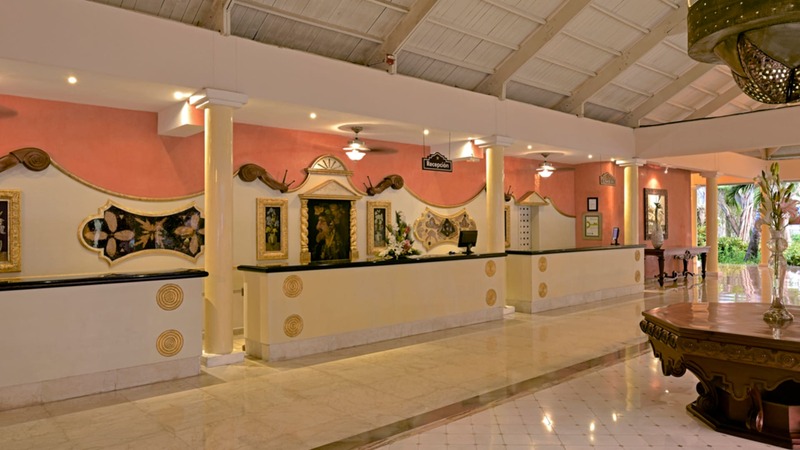 All Current Hotel Taxes, Gratuities and Service Charges are Included in Price!